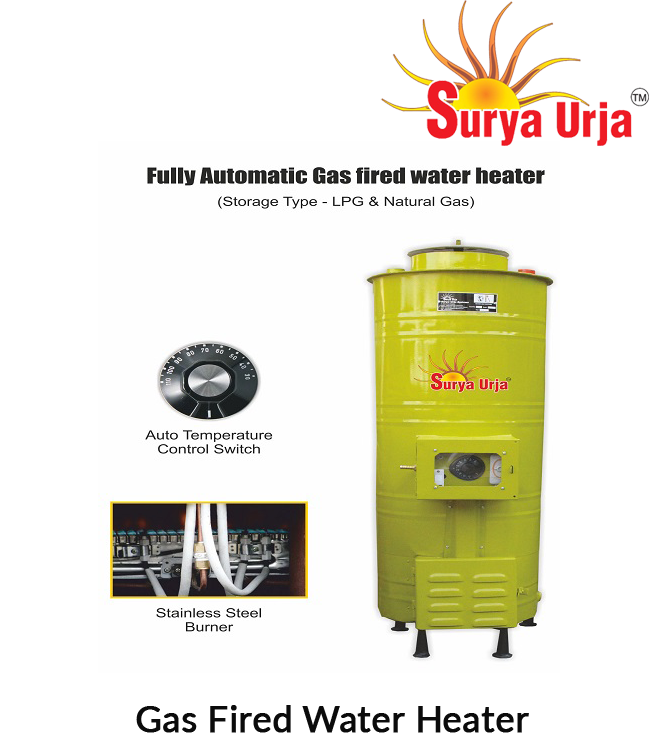 You can get hot water directly when ever you want. No need of electricity or gas. 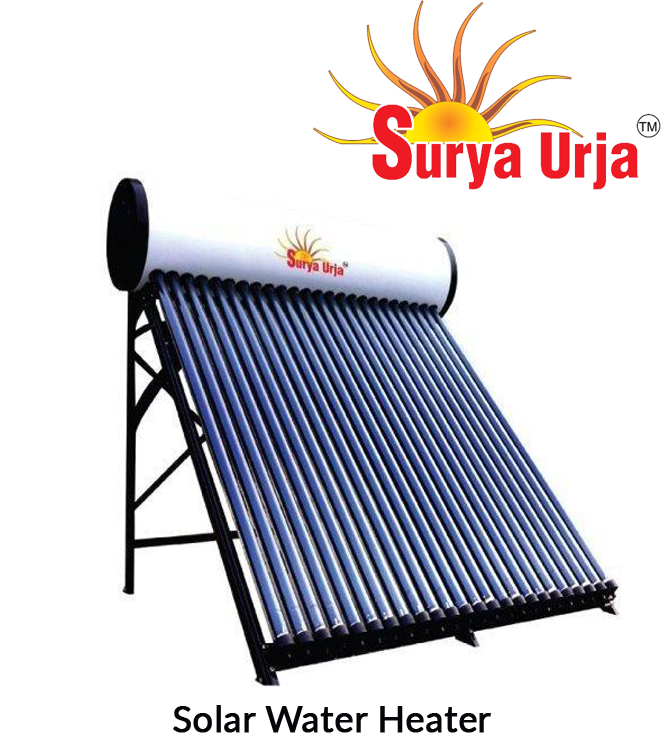 Used High Quality Material : Surya Uraja's Tank is made of mild steel body. 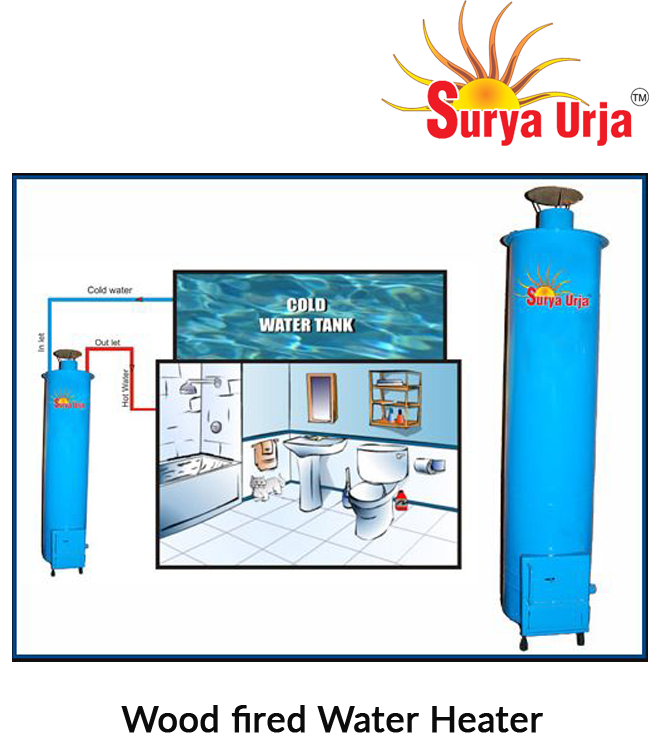 The Inner surface of tank is coated with anti-corrosive and fungi forming agents. 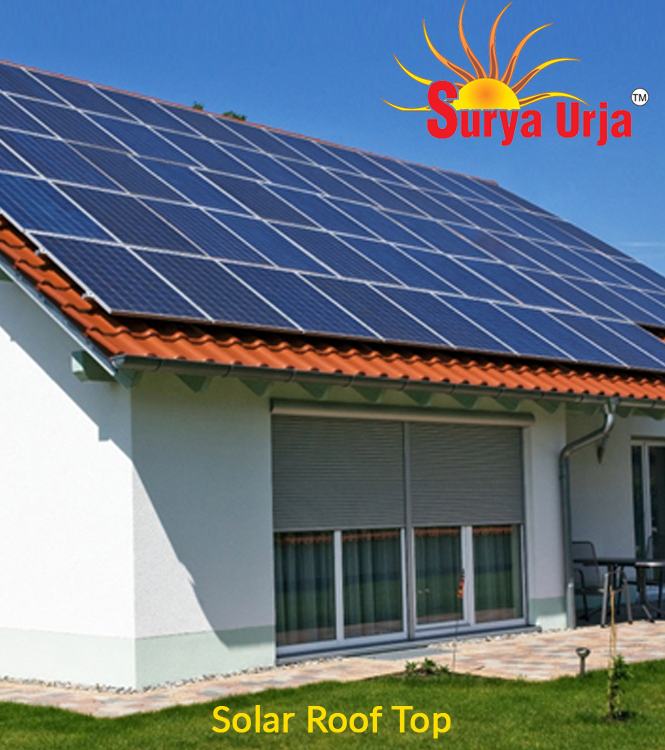 Zero maintenance cost, long life.